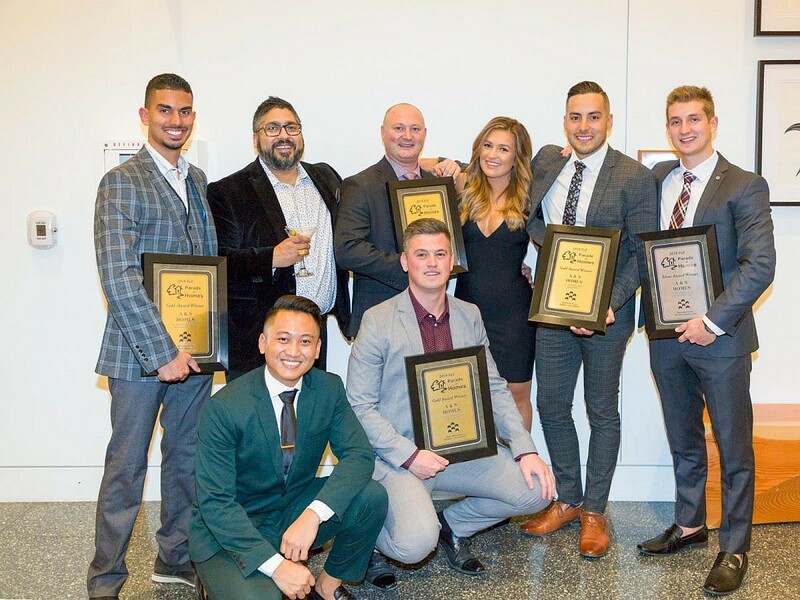 We’re proud to announce that A&S Homes received seven awards at the Manitoba Home Builders’ Association Fall 2018 Parade of Homes awards ceremony. 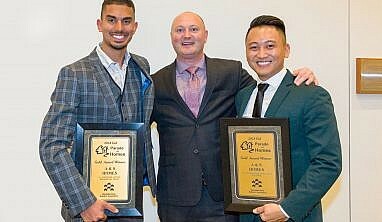 We took home four gold awards, two silver, and one bronze, adding to our trophy case, which includes more than 200 MHBA awards — outdistancing any other home builder in Manitoba. Earlier in the year we received another six awards at the Spring 2018 Parade of Homes. “We’d like to thank the MHBA for acknowledging our company’s commitment to quality and innovation,” said Frank Spezzano, Vice President of Business Development at A&S Homes. “We’re also thankful to those who participated in this year’s event by coming out to see our Show Homes,” he added. The MHBA Parade of Homes is a three-week, bi-annual event, which offers new home buyers the latest in the home-building industry. This year’s Fall event ran September 8 to 30.